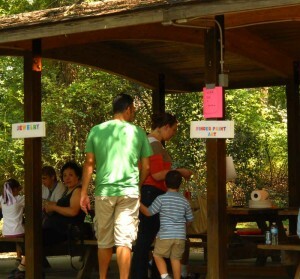 Parents and kids alike had an enjoyable day at the second annual Family Art Day in Anson B. Nixon Park. 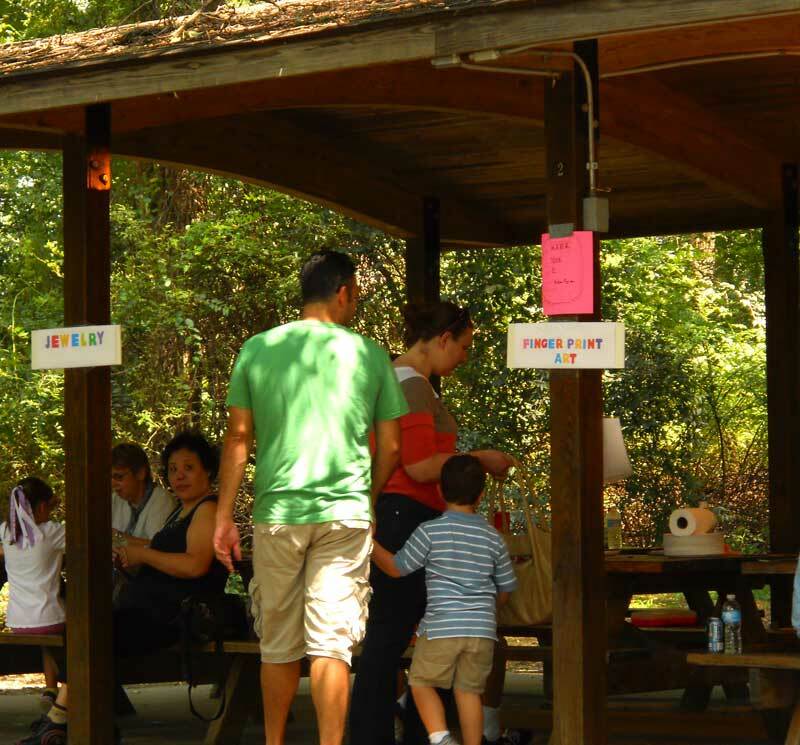 KENNETT — Anson B. Nixon Park has hosted many family friendly community events this summer and saw yet another success this past Saturday with the second annual Family Art Day. The park was swarmed with many families and kids playing games, picnicking, and enjoying their weekend. But on this balmy Saturday afternoon, more than 250 people attended the art event sponsored by The Friends of Anson B. Nixon Park. Kris Smith of the Friends of Anson B. Nixon Park, an event coordinator, said the mission of the organization is to interest more people in attending events at the park and enjoying all it has to offer. With the help of local volunteers and organizations, the event saw an increase in interest and attendance over last year in what Smith called “a great turnout.” Smith said she was pleased with the estimated attendance of over 250 people as well as the support of the local arts organizations that supplied staff and ideas to bring fun to the attendees. Not only was the event a great way for kids to be exposed to some of the arts, but help many of the local businesses thrive, she noted. The location of the park also allowed for businesses from various areas to participate. Organizations were represented from chester county, Delaware county and even the state of Delaware. The park also used the grand, waterfront stage to showcase many local dance acts. Fans were encouraged to participate in an act by, Danza Tenochtili, a local Hispanic dance group. Children were brought on stage to learn and perform some new cultural moves with the dancers. The crowd of hundreds also saw rousing performances from West Chester Danceworks and KMC Dance. The musical performances provided a great atmosphere for the attendees while also showcasing all the great performers the community has to offer.